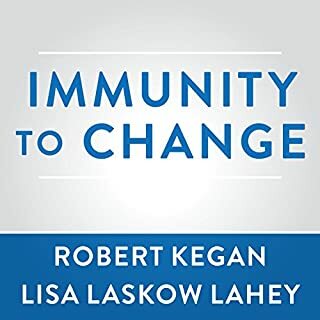 Joseph Jaworski, the son of famed Watergate special prosecutor Leon Jaworski, uses his own experiences and the latest studies to create a new concept of leadership. Instead of focusing on numbers, reports, and other inanimate objects, Jaworski encourages leaders and managers to look at the world primarily through relationships. 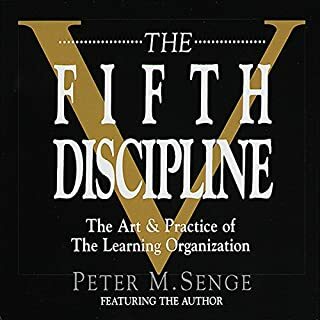 Allowing life to flow through us, instead of despite us, he explains, will break organizations free from self-imposed or institutional limits, fostering an atmosphere of learning and top performance. New edition, expanded and updated. 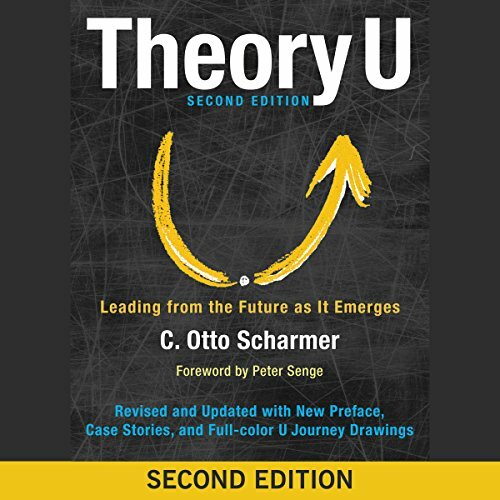 With the release of Theory U almost 10 years ago, Otto Scharmer set in motion a revolution in thought. Scharmer explained that what we pay attention to and how we pay attention is key to what we create. 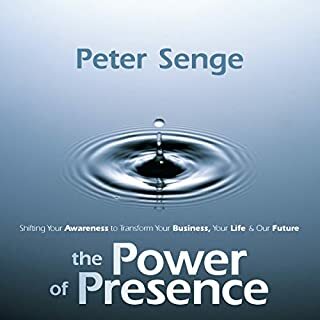 What prevents us from attending to situations more effectively is that we aren't fully aware of and in touch with the inner place from which attention and intention originate. This is what Scharmer calls our blind spot. By moving through Scharmer's U process, we consciously access the blind spot and learn to connect to our authentic Self - the deepest source of knowledge and inspiration - in the realm of "presencing," a term coined by Scharmer that combines the concepts of presence and sensing. 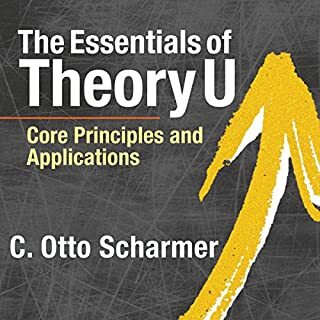 Now, 10 years later, Scharmer revisits the phenomenon Theory U has become and updates and reports on the progress and evolution since initial release. Amazing content. Great reader. Would have been great to receive access to graphics as PDFs. So many parts of the book were encouraging and timely. I want to share with a number of people to cultivate discussion around turning these ideas into reality in our cities, organizations and out personal lives. 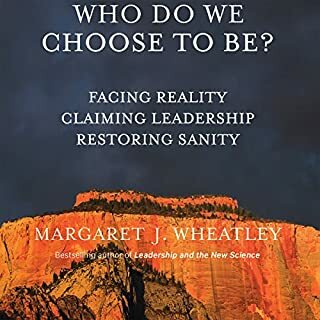 Because and perhaps I expected to learn about a systematic approach to the practice of leadership, I was disappointed by the extensive promotion included and so little about the subject matter itself. Powerful! A connection of outward action, inward consciousness and cognition! 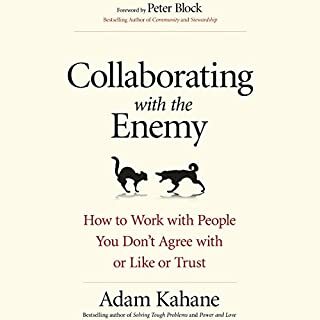 I recommend it to any change leader.